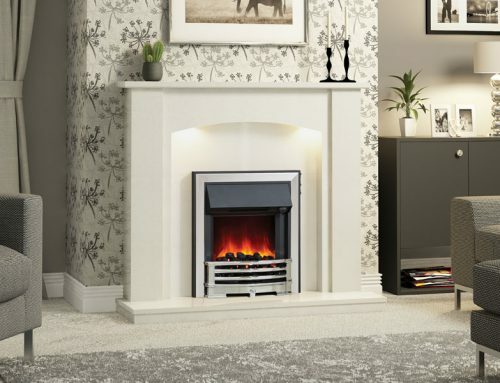 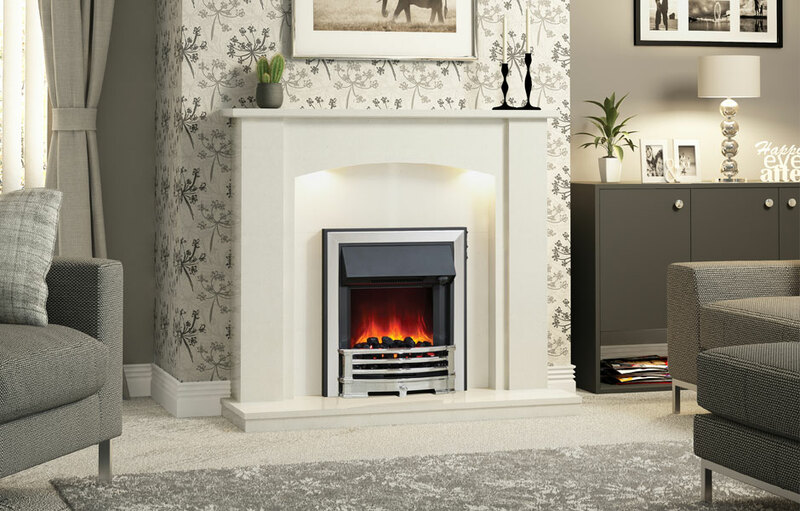 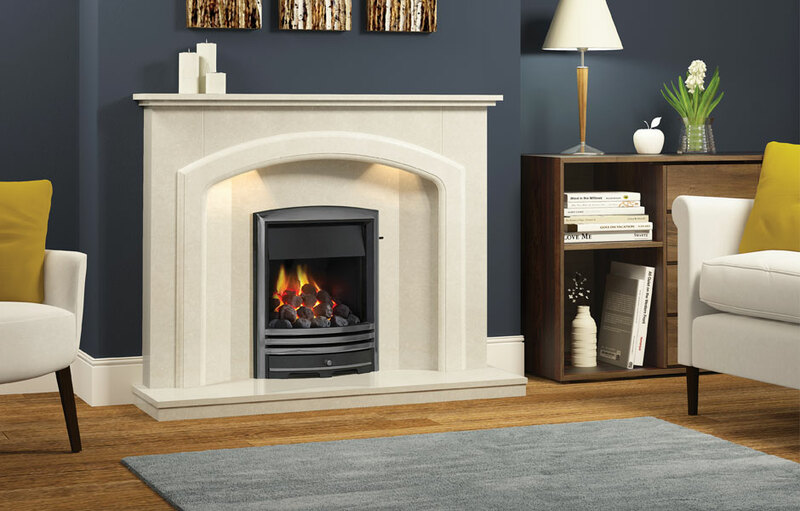 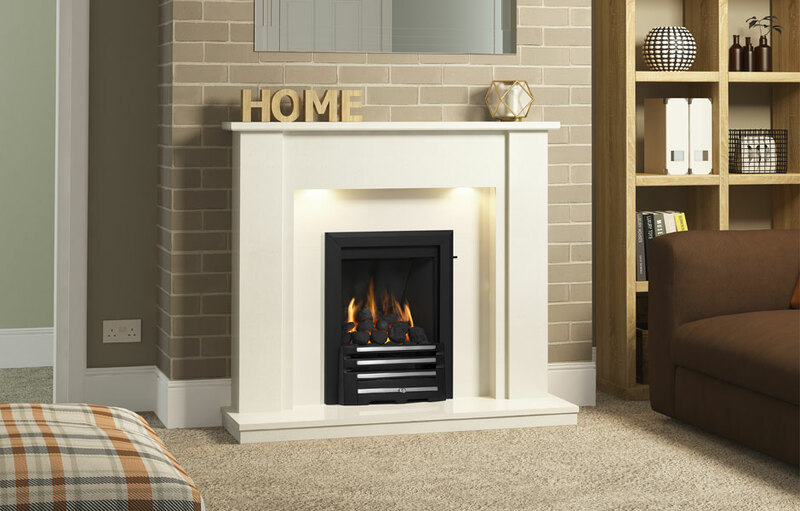 The highly original feature of this stunning 1320mm (52”) surround is the way the arched frame stands forward to create a recess for our glorious Radiant Deepline gas fire and space for Smartsense lighting to add extra drama. 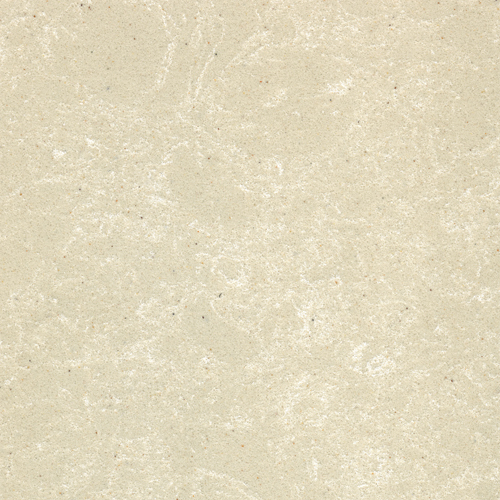 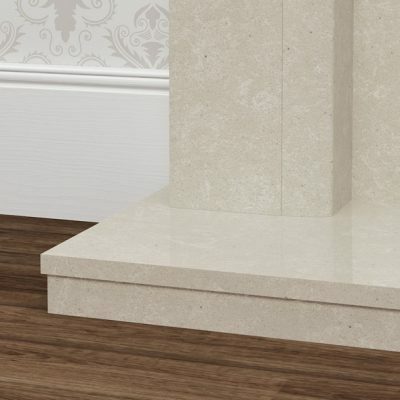 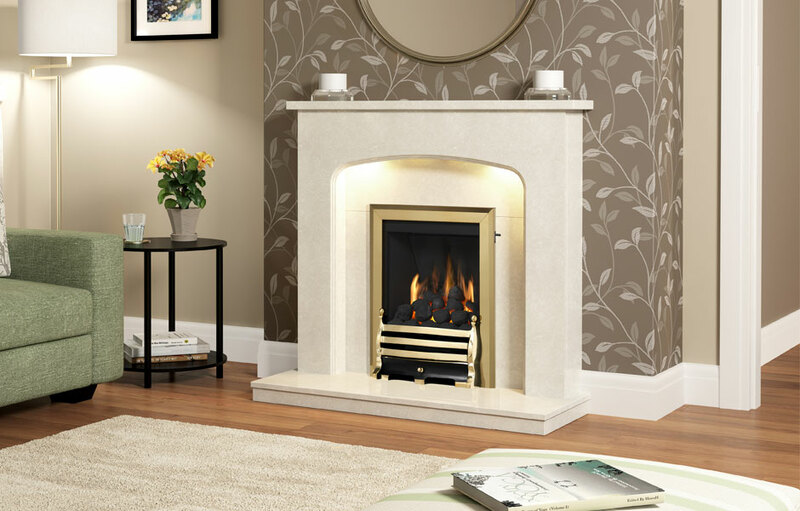 All of which makes this classic in Manila micro marble a stand out success in your home. 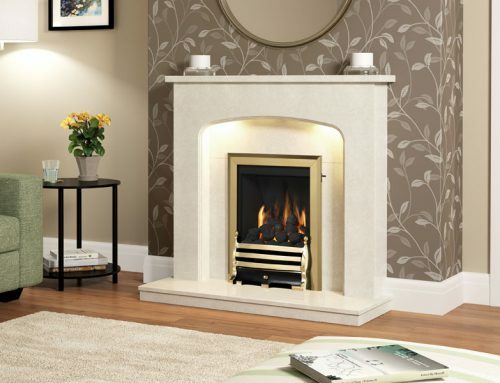 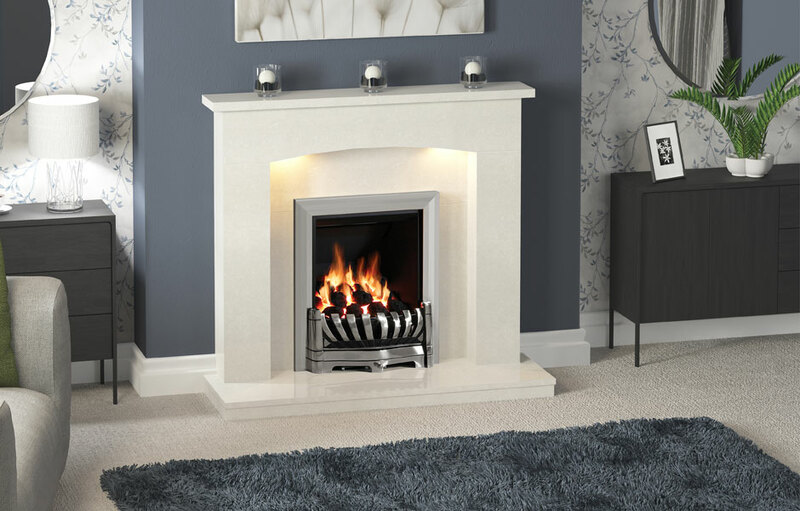 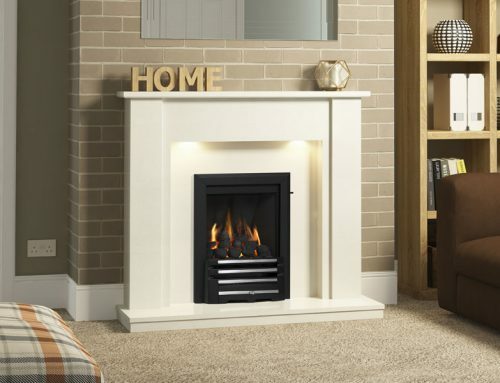 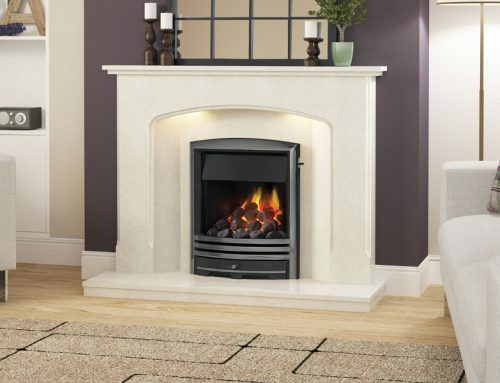 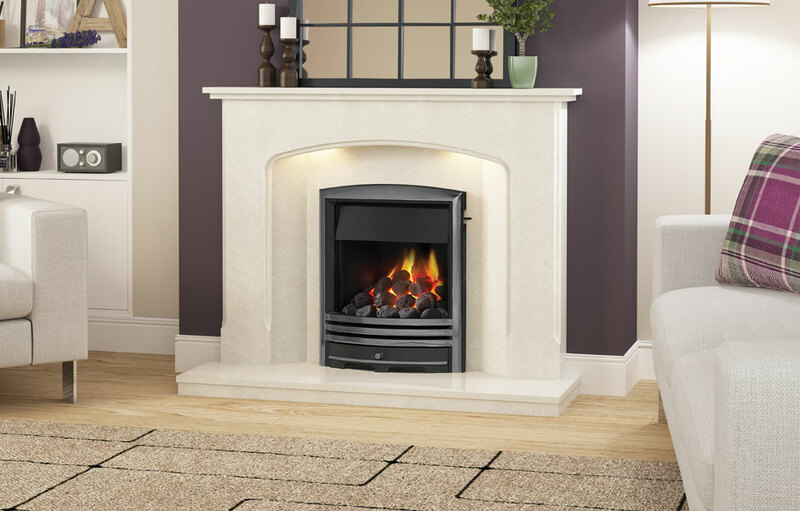 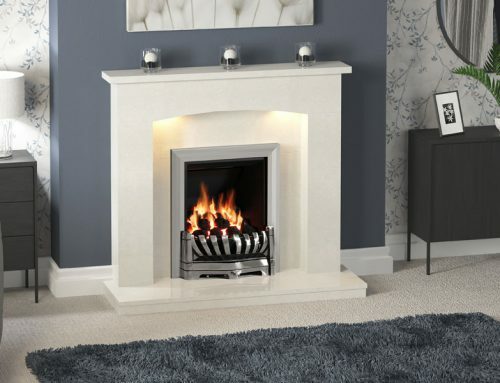 The Andorra marble surround is available in Manila micro marble only.